Well it’s almost that time of year again. Design season is upon us and London Design Festival kicks off this week. Be prepared to be dazzled by some of the best British design talent. There is so much going on that it’s hard to see everything (a whopping 350 events and installations) but here is a rundown of the new design collaborations, shows, events and highlights over the next couple of weeks. All the shows have public days so make sure you get down to check out new names and established designers. There are two design collaborations I am beyond excited about. 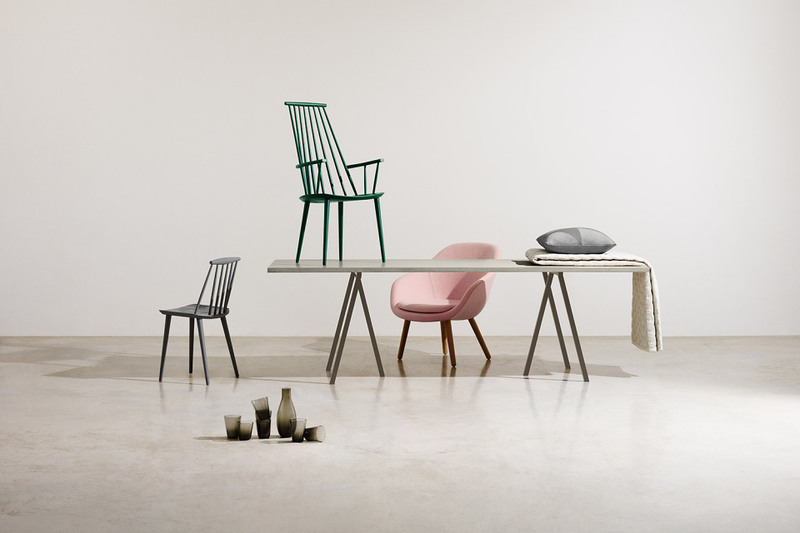 The second collaboration which will get snapped up is the SINNERLIG collection from Ilse Crawford x Ikea. 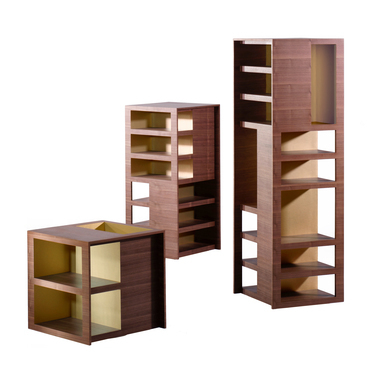 The SINNERLIG collection consists of more than 30 pieces for the home and can be loosely categorised into three groups: working, dining and lounging and there are plenty of furniture pieces for all areas of the home. The accessories look pretty fab too. I have just managed to get my hands on the SINNERLIG cork table which I am planning to use as my new deskspace. In store now. Expect a fight on your hands. First of the shows at London Design Festival is Decorex at Syon Park (20-23 September) with over 300 hundred brands on offer. This year, the show is debating the future of luxury design. Next up is design junction at a new venue this year (24-27 September) where I am looking forward to seeing a host of new designers and their creative installations as well as the more established design talent. Channels, the expert in contemporary wooden furniture celebrates its 20th Anniversary this year and the studio headed by Samuel Chan has released a range of limited editions of its most iconic pieces. 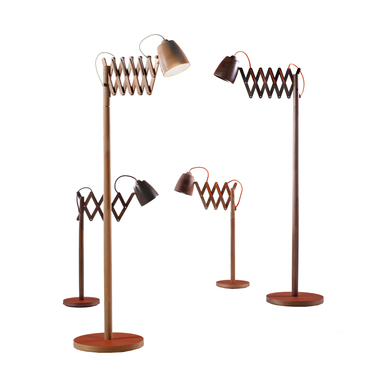 My favourites are the Motley High Baton Chair and the Finnieston lights, a reinterpretation of the classic scissor light crafted in wood. 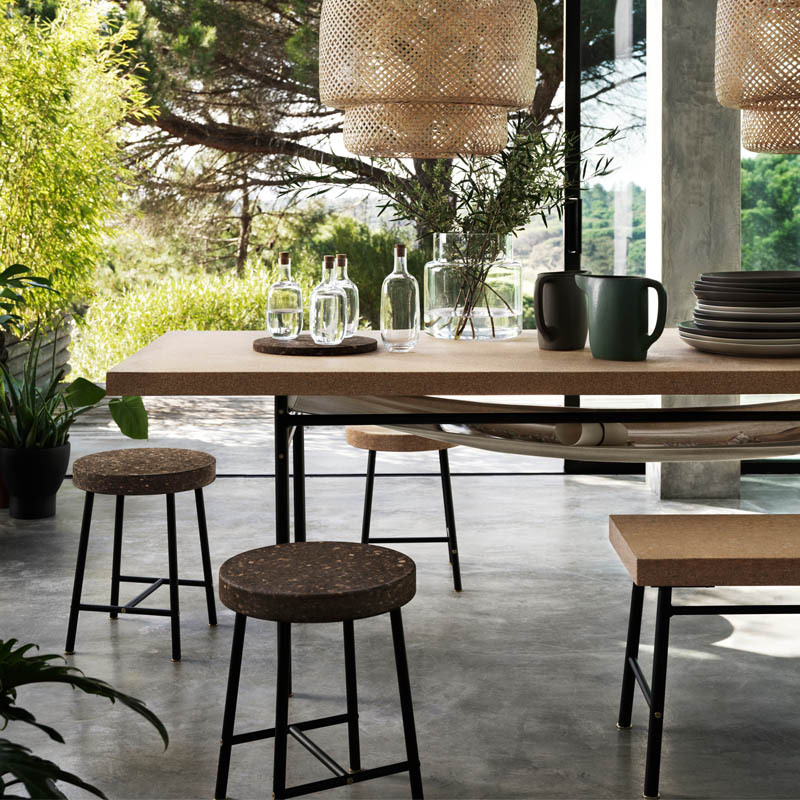 Also look out for Channels sister brand, Joined + Jointed, a design collective of contemporary furniture artisans, at 100% Design (23-26 September) who will be launching their latest design collaboration. 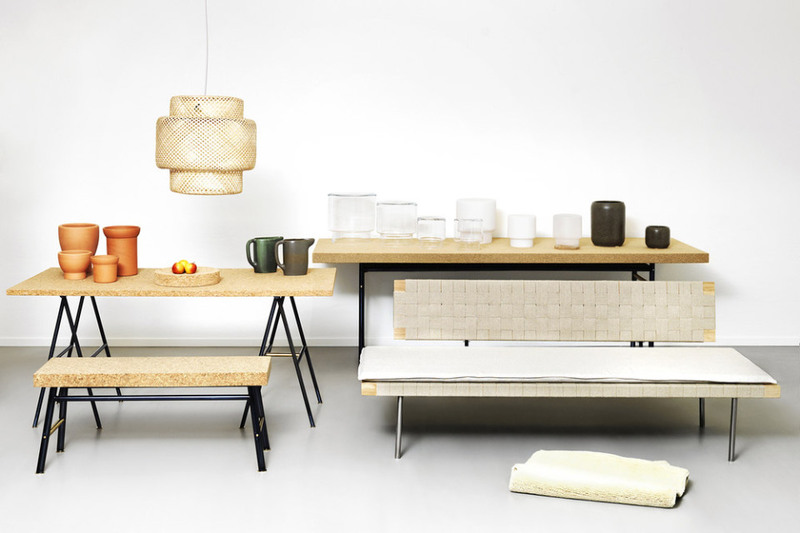 100% Design will also be at new venue, Olympia this year for the first time. 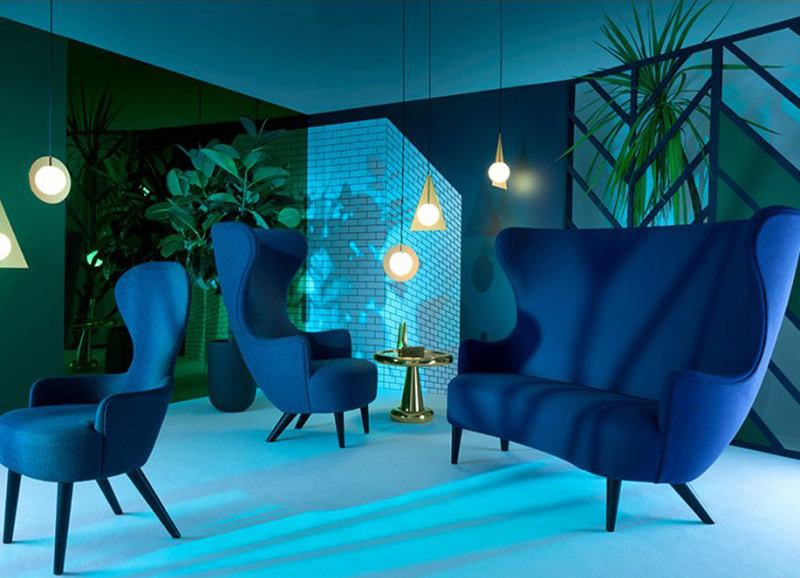 One event not to be missed is Tom Dixon’s pop-up department store Multiplex with Wallpaper magazine at the Old Selfridges Hotel, an immersive multi sensory department store of tomorrow. 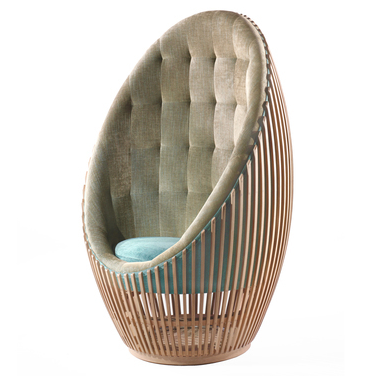 Tom Dixon will also launch the wingback sofa during London Design Festival. These are just some of the highlights and there is so much more to see, that I couldn’t possibly list all. Hope you enjoy the shows! 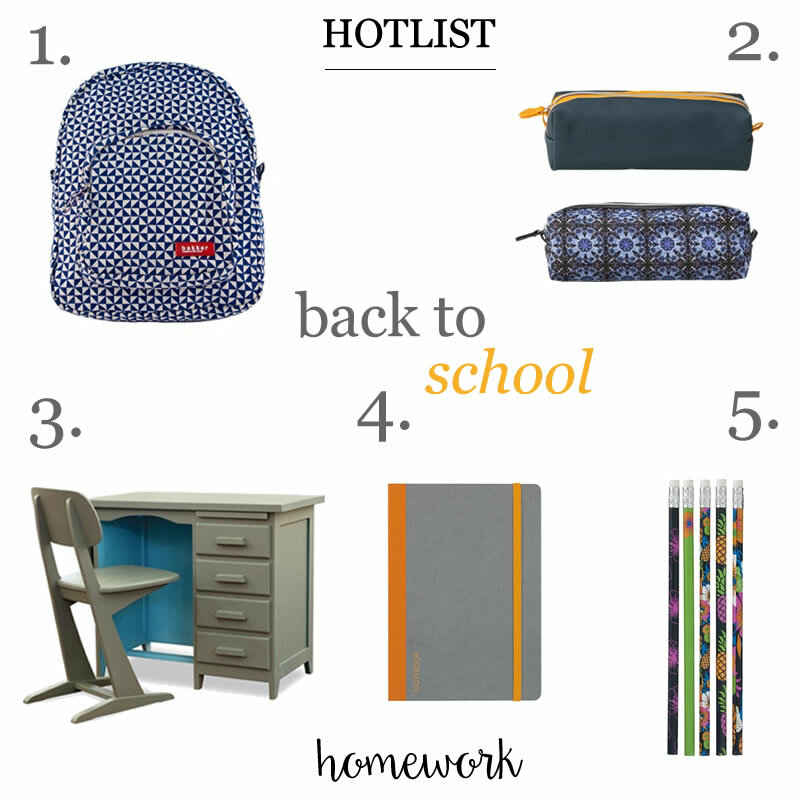 It’s almost Back to School time folks and I couldn’t have a blog called homework without writing a post about it. 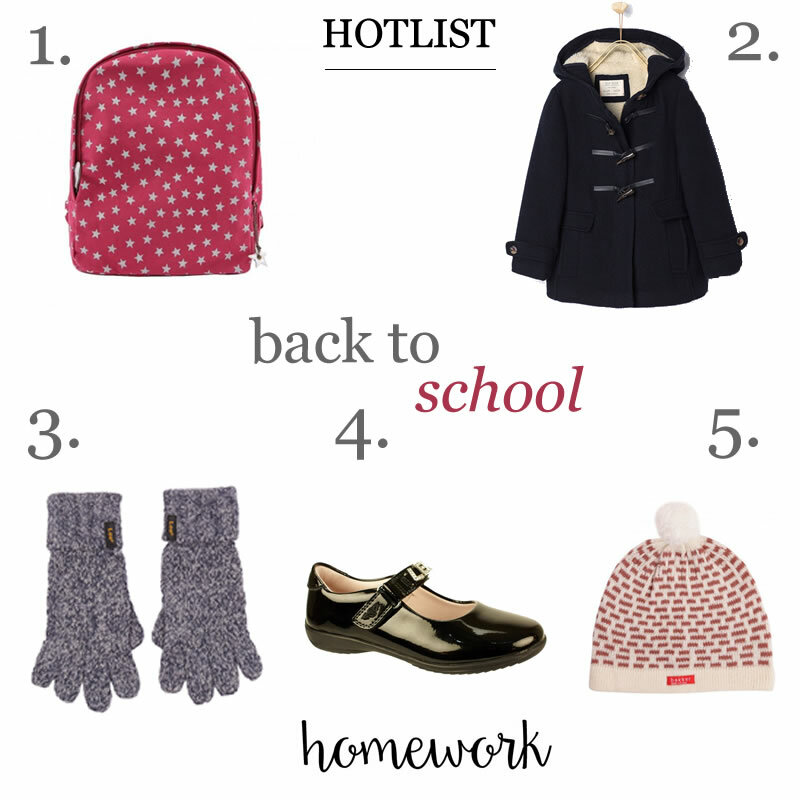 So here’s my edit of stationery, backpacks, furniture, school shoes and winter coats. 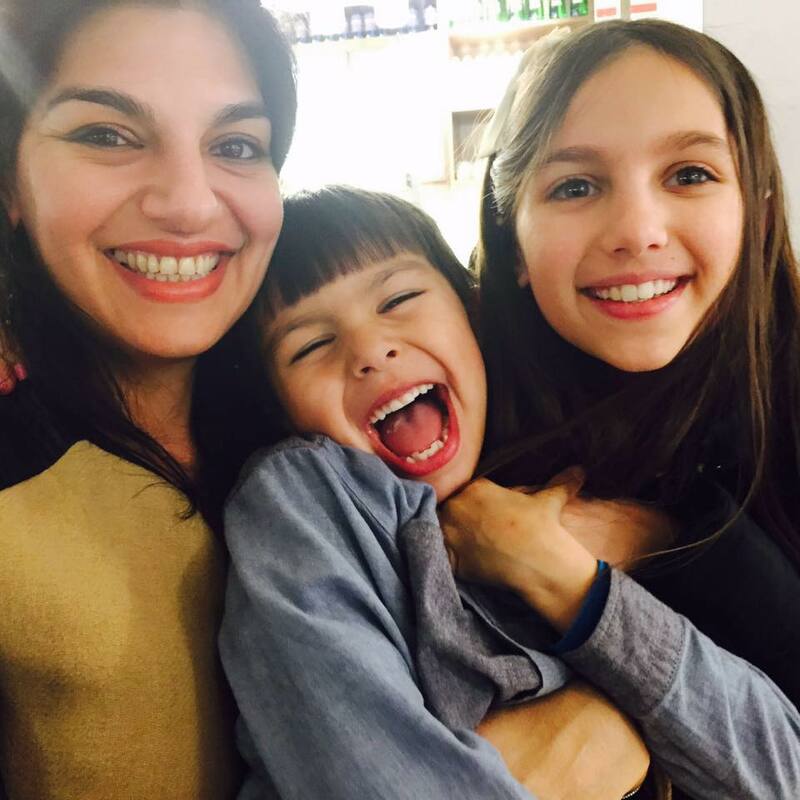 I also had a little help from my 9 year old assistant, Iyla, a mini-blogger in the making who has also compiled her pick of the best too. When it comes to Back to School stationery, Dutch shop, HEMA (pronounced ‘hay-ma’) is the only place to go. They offer really good value pencil cases, notebooks and all types of stationery amongst a host of other homewares and accessories. HEMA launched in the UK for the first time last year which I was involved in. There are currently three HEMA stores in London but you can always buy online as they have a much wider selection. Working within the limited parameters of what she can wear to school, here’s Iyla’s Back to School Edit below. 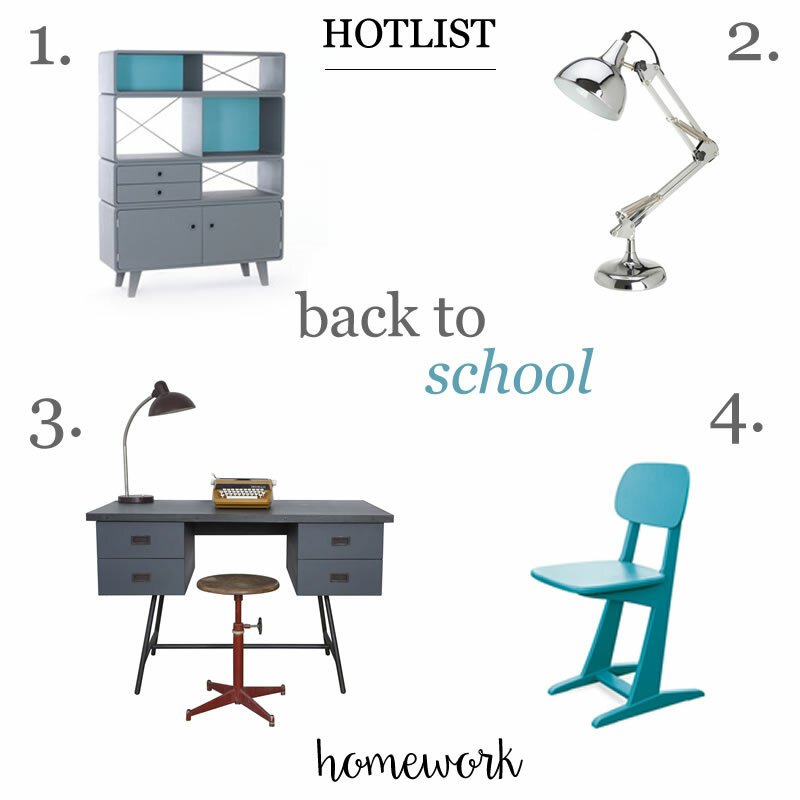 When it comes to furniture, I love the retro, vintage inspired pieces from Laurette at bobo kids. They are available in 15 different colours and are a real nod to the 50s.